The history of Saint Boulevard wasn't always as glamorous and trendy as it is today though. In fact it was quite the opposite. In the early to mid 1900s a large number of Jewish people immigrated to the area, with the first settlements being made on the lower part of Main. And although the Boulevard was always buzzing with activity, it was the meeting place of the poor and hopeless. Later the middle class Jewish people moved further north up the Main and the richer class even further north than that. Over the years much of the Jewish community has moved out of the area yet for those who are interested in Saint Laurent from a historical perspective there is a wealth of information to be found on the subject. The entertainment available is amazing in its diversity. There are restaurants with cuisines from around the world and a huge variety of stores. There is everything from books and music to clothing and pet supplies. 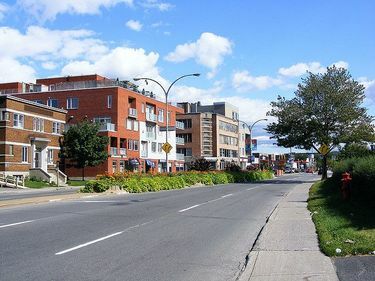 If you are more of a night owl, you can find endless evenings and late nights filled with the range of entertainment options on Saint Laurent Boulevard. Choose between nightclubs, bars, dance venues and much more. 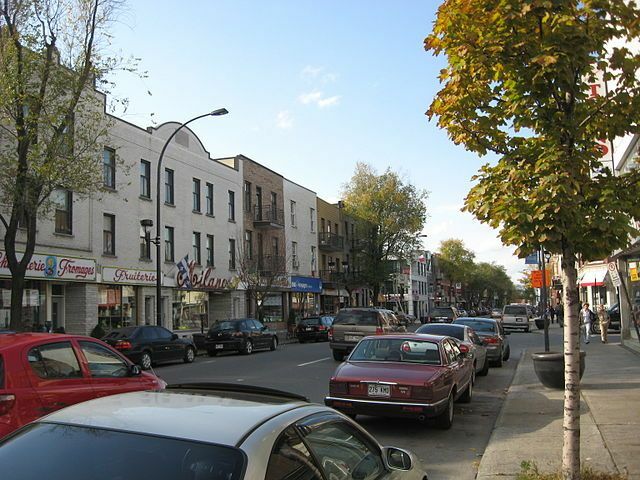 No night on the town in Saint Laurent Boulevard will be boring. 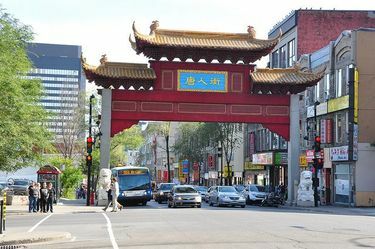 Taking a walk down the main vein of Montreal you will be walking in the footsteps of many before you and many will walk in yours. Yet it seems that if there is to be one thing which will never change at Saint Laurent Boulevard it is the hustle of a city in progress.